Supplied with a 9-piece accessory kit, this Titan TTB278SDS SDS Plus drill comes complete with everything you need to put its impressive power straight to work. The accessory kit contains five drill bits, ranging from 6mm-14mm, and two chisels in flat and point heads. Driving them is a powerful 1500W motor delivering a maximum hammer power of 8J. All that power can drive 32mm diameter holes through masonry or 40mm holes through wood while an anti-vibration system means you can work in comfort. Max. drilling capacity in masonry 32mm, wood 40mm, steel 13mm. No. load speed: 200-750rpm. Max. impact energy: 8J. Max. core bit size: . Overall length: 422mm. Weight: 6.3kg. Includes Plug. 5 x SDS+ drill bits (6 x 150, 8 x 150, 10 x 150, 12 x 150 and 14 x 150mm), 2 x SDS+ chisels (14 x 250mm flat and point), M13 chuck and adaptor, carry case. Titan TTB278SDS Corded SDS Plus Drill 230-240V is rated 4.6 out of 5 by 792. Rated 5 out of 5 by Alex290786 from Great VFM SDS drill Fantastic drill with loads of kick. Only slip up I’ve had is one of the attachments got stuck but my local Screwfix replaced immediately, no quibble. Great drill! Rated 5 out of 5 by Rowlands from Titan hammer drill Great valve for money my only issue are the bits that come with it are cheap and don’t last very long. So would recommend buying the drill on its own and buy branded bits. Only give one star for reliability because I’ve not had it long enough to comment. Only time will tell.  Rated 5 out of 5 by fromstock from Really impressive piece of kit A really well built piece of kit - looks fit to last for many years; add this to the first class service from Screwfix and you can't go wrong. Rated 5 out of 5 by S1652 from Heavy but powerfull A drill ideally used for small/medium DIY projects around the home. Have used it for mixing plasterboard adhesive, cement and plaster. Did not struggle with them jobs. The drill is heavy so its not something i would use for hours on end on a daily basis. Rated 5 out of 5 by BuilderMan11 from Best value for money Have used Titan tools for years very reliable and value for money. Can use all day with no problems. Rated 3 out of 5 by Wazzuupp from Can’t grumble For the price it is good drill and hammer. Bit bulky, no reverse. But sometimes the bulk and weight is good for the task at hand. Had one that lasted just under 2 years, so it got replaced for nothing under the warranty. Can’t grumble, it does the job.